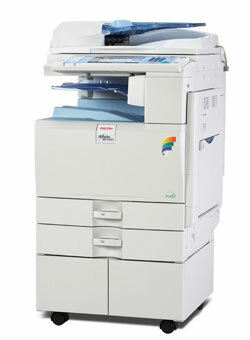 Photocopiers for schools, nurseries and children’s centres. 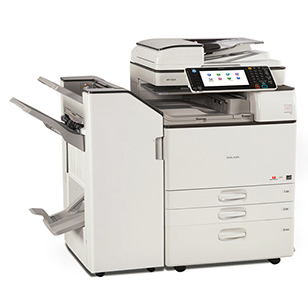 As a school bursar, business manager, or head, you’re probably looking for a photocopier or printer that’s reliable, flexible, cost effective, and doesn’t tie you in to a long-term leasing agreement. 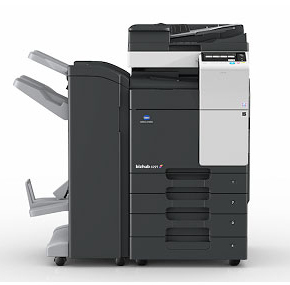 Copyform provide machines ideally suited to the print demands of schools. 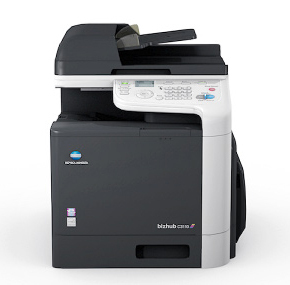 Our photocopiers are specifically designed for the high-volume demands of today's schools, and are very reliable and fast. In a school environment, where budgets are tight and closely monitored, Copyform ensures that your school gets the best value for money. 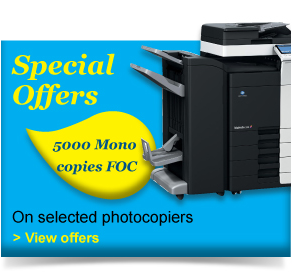 Call us today on 0113 257 4448. 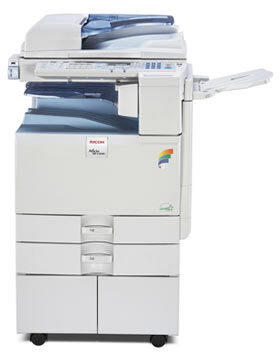 We supply photocopiers and printers to many schools throughout Yorkshire, and the rest of the UK. 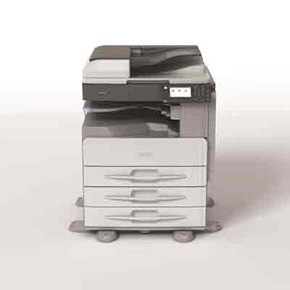 So give Copyform a call now and let our team help you choose the right photocopier or printer for your school. Available to view in our Leeds showroom.